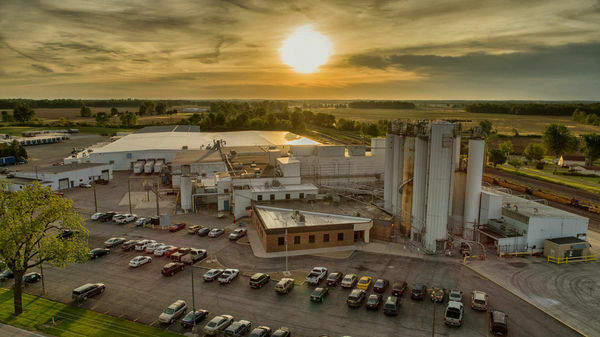 In July 2016, The Mennel Milling Company announced a tentative agreement to purchase one of the country's largest bakery mix facilities from General Mills Inc., Minneapolis, Minnesota. Mennel had been a supplier to General Mills' Martel facility for over 40 years. "This is an exciting opportunity for Mennel to extend our services into the bakery mix and foodservice industry. It allows us [Mennel] to continue to add value to our wheat flour and expand our product offerings to better serve our customers." The Martel facility, located in Caledonia, Ohio, served as bakery mix and packaging facility for General Mills. Mennel has continued similar operations with a relatively unchanged workforce. "With the acquisition of Martel, we [Mennel] are no longer constrained to selling flour as an ingredient into baked goods or bakery mix. This change presented an opportunity to offer a full line of bakery mix products to our big box, commercial, wholesale and bakery customers and marketplaces." Today, Mennel has further expanded their investment in developing new bakery mix and foodservice products with a joint venture partnership with Plaza Belmont to operate Renwood Mills in Newton, North Carolina.